Did I give you this recipe or did you find it yourself? It's my favorite too and I've been using it for years! 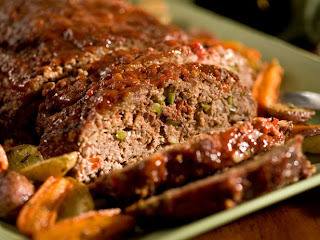 You gave it to me, and it's our favorite meatloaf. Thanks!